It's called micro-credentialing. We call it awesome.  Welcome to the Penn State Digital Badges system, where you can earn, share and create badges. 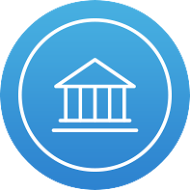 Earning digital badges provides a way for life long learners (just like you) to demonstrate your personal mastery of a wide variety of subjects. Then, you can publicly display badges and promote your personal mastery of these topics. 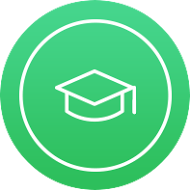 Create badges to supplement your courses and events. Badge earners follow your step-by-step instructions and upload evidence to support their learning. Leave feedback and provide general guidance every step of the way!